So, I didn't just go down to California to photograph adorable babies. 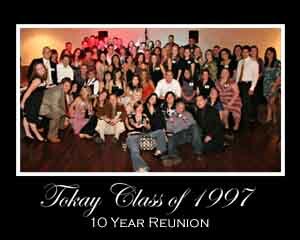 I also photographed Tokay High School's Class of 1997 Ten Year Reunion! 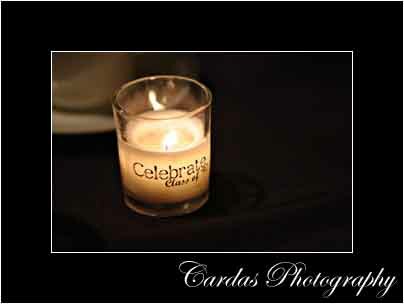 It was SO much fun - dinner, dancing and reminiscing! 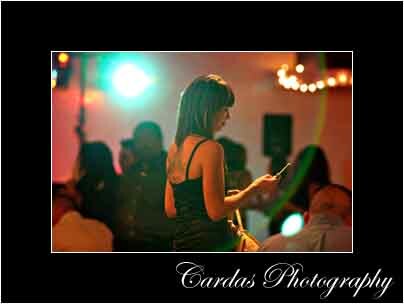 I saw the Electric Slide, the Shopping Cart and my personal favorite - the sprinkler out on the dance floor. I call this one "Where you at?" Friday night was such a blast! 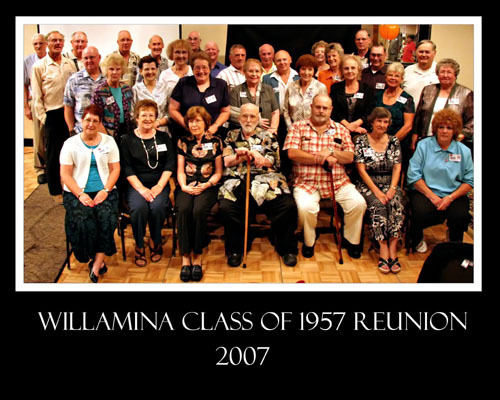 I spent it at Spirit Mountain Casino for the class reunion of 1957 and 1958 Willamina High School. There was great music and laughter as they shared stories from high school and days gone by. Thank you so much to all of the lovely people I met that night. 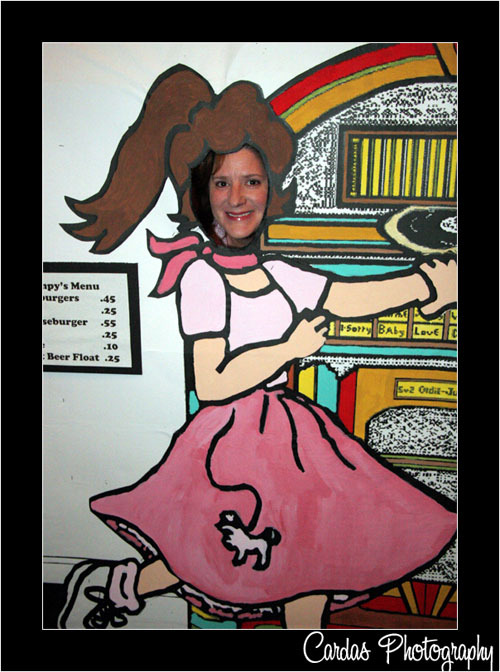 And a big thank you to my sister Colleen for helping me out!